Lodgepole Tahoe Campground has 35 single family campsites and is located next to Lake Valley Reservoir in the Sierra Nevada mountains. This PG&E campground will be closed the entire 2019 season in support of a dam repair project. Campsites can accommodate tents, trailers and RVs. Each campsite also has a table, fire ring and grate. Campground amenities include drinking water and vault toilets. Firewood is also available for sale from the camp host. A picnic area and boat ramp is also located nearby. Outdoor recreation activities include fishing, boating, canoeing, kayaking, swimming, hiking and biking. Wildlife viewing is also nice in the area. 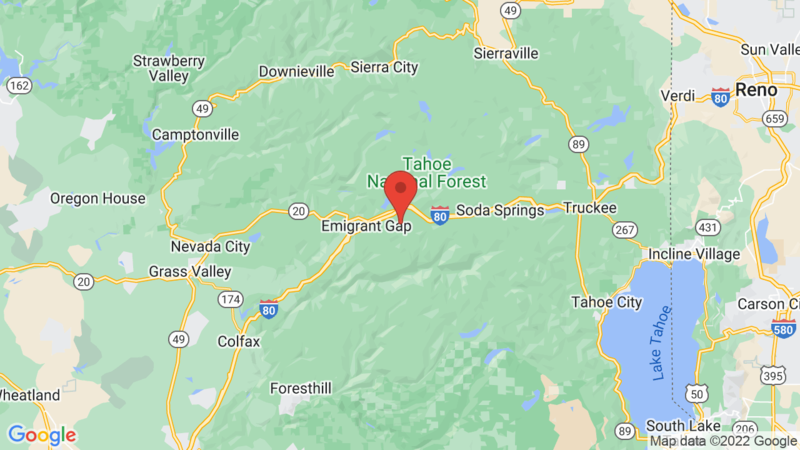 Nearby towns include Truckee (about 12 miles). Other campgrounds in the area include Lake Spaulding, Indian Springs and Hampshire Rocks. 1, 2, 11, 13, 18, 20, 26. Visted Lodgepole Tahoe Campground lately? We'd love to hear about your adventure. Did you find us useful? Did we forget something? Anything our community should know before heading out to Lodgepole Tahoe?